Having multiple locations is a great sign for your business, but managing more than one location involves a lot of moving parts (no pun intended). As a shop owner, you cannot be at two locations at once. As such, lines of communications can get frequently crossed. Things slip through the cracks. Perhaps you feel that you are not giving your locations the attention that they need. Without proper organization put in place, both locations can get quickly out of control. So, what is the solution? How can running multiple locations be made easier? First of all, it’s all about being able to run your business from the cloud with automotive business management software like Yocale. This means that regardless of what location you’re working from, you are able to access your entire business from the cloud. The second part – and the focus of this blog post – is ensuring that your above choice of automotive business management software allows you to add multiple locations to your calendar. 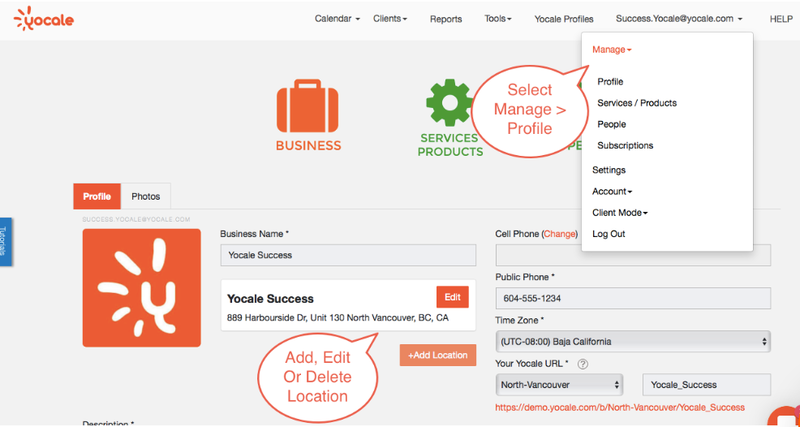 Yocale makes it possible to add as many locations to your calendar as you want. From here, you can then set staff schedules, assign specific services to that particular location and so on. We will show you exactly how this works with Yocale. The primary benefit of being able to add additional locations to your calendar is the fact that running two businesses becomes simpler. Trying to run two locations from a single calendar can lead to a lot of different problems. First and foremost, it complicates your scheduling process and can lead to a lot of conflicts. It makes it difficult for you to keep tabs on what is actually happening at your automotive businesses. But even having two paper-based calendars are not that much more effective. Again, the solution is Yocale’s location-based calendars, which allows you to set up two separate calendars for each location. This streamlines your scheduling process and keeps conflicts to a minimum. In turn, communication will also be improved. If you run multiple locations, you know it’s imperative to have the right managers in place to oversee your location when you cannot be there. This ensures that key aspects of your business run like well-oiled machines and virtually drive themselves. 70% of small to medium-sized businesses say that communication is the biggest problems that shop owners face when managing multiple locations, which means that you need to know who is available and when. 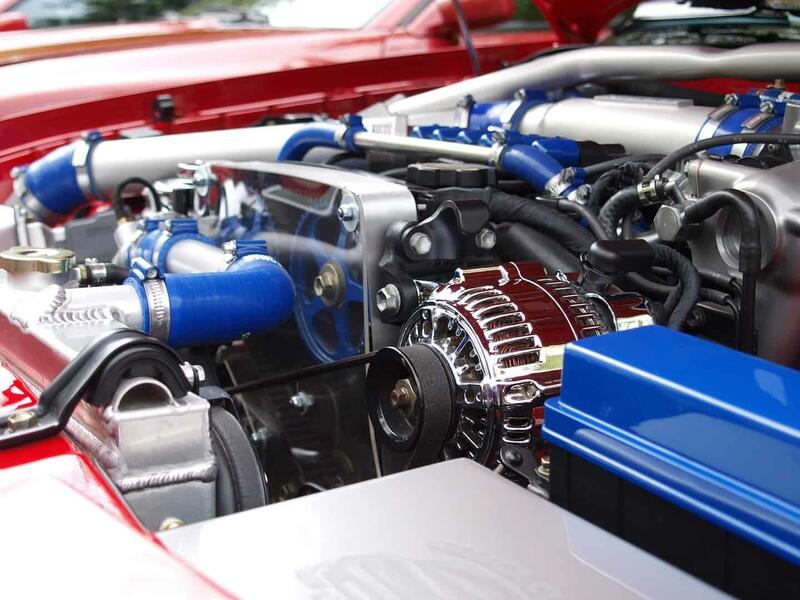 So, by knowing what mechanics are on deck at all times, you are much more in control of your businesses by being able to get in touch with the right people when you need to. One study found that businesses with multiple locations spend 17 hours a week clarifying communication, which, unfortunately, comes at a huge cost for businesses. To save time and money, communication must be efficient. In fact, businesses lose anywhere between 20% and 30% of their revenue due to inefficiency alone. So, by making it easy to communicate with people when you want them to (because you know exactly who is working when), you increase your workflow and your shops’ efficiency as a result. With Yocale, you can colour code your calendars in a variety of ways so that you get the big picture with just a single glance. This includes being able to customize the services that you offer at each location as well as staff schedules and more. By being able to see the entire overview of each location at a glance, you will have peace of mind in knowing that your business is running like a well-oiled machine. Once you add your new location, you will also likely want to set staff schedules at these locations as well. To do this, click here. Do you only offer certain services at certain locations? Here’s how to assign services to select locations. Automotive business management software – and the ability to set up individual calendars for each location – is crucial to running two automotive businesses effortlessly. By knowing who is available when you streamline lines of communication and increase your business’s’ efficiency. Ultimately, this will allow you to see the big picture. In turn, you will have peace of mind knowing that everything is taken care of. Do you have any tips and tricks for businesses who have multiple locations? We would love to hear all of your thoughts in the comments section below. We have also written more about how to effectively manage multiple locations here. Do you want more appointment bookings and growth for automotive business? Yocale is home to the leading automotive business management software on the market. Our easy-to-use calendar gives you the extra hand to both run and drive your business at once. Click here to sign up for FREE or learn more.